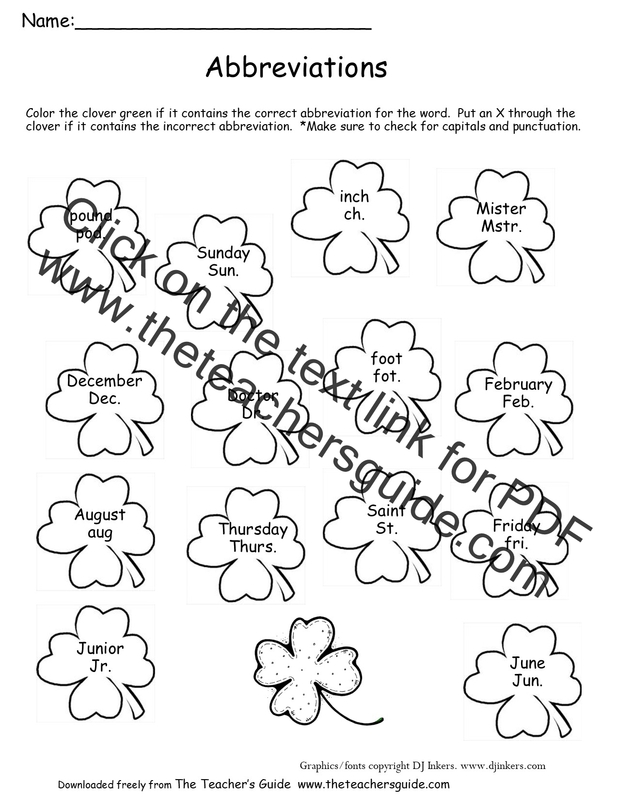 Information about Saint Patrick and the holiday. Small presentation on history and traditions of the holiday. Powerpoint presentation about St. Patrick's Day. Includes weblinks and activities to complete. Geared for early elementary students. 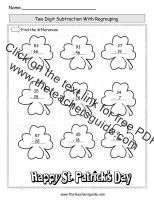 Powerpoints for St. Patricks Day along with Ireland, Celts and rainbows. 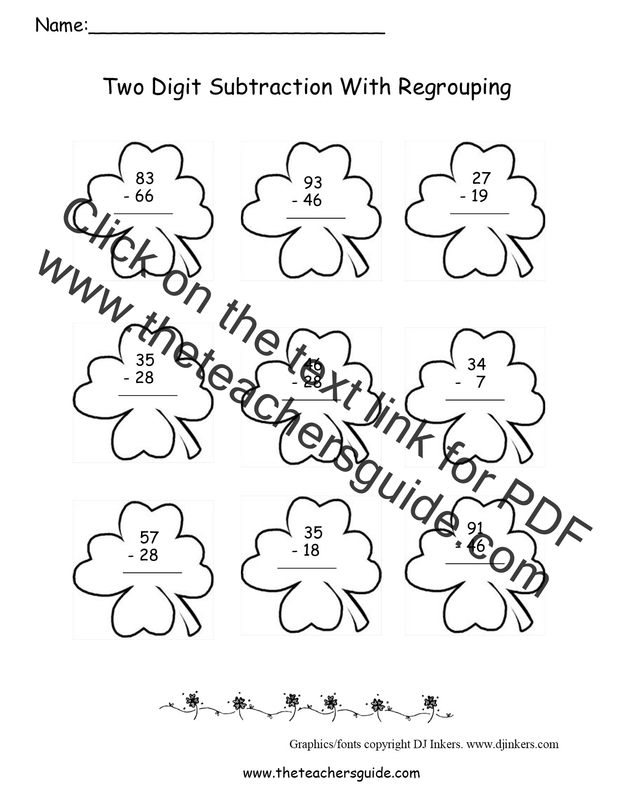 Lots of fun games and puzzles to work on the interactive whiteboard or computers. Bookmarks to print and color. 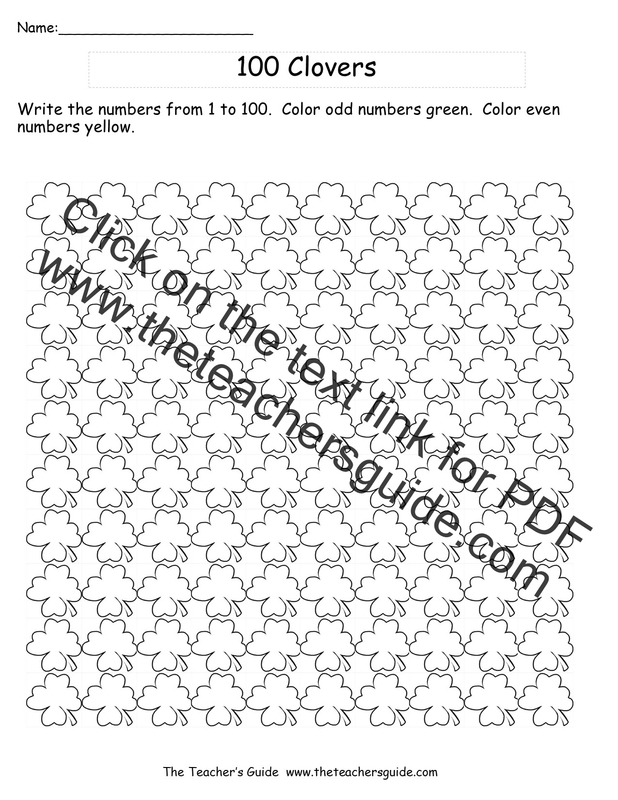 Students write numbers to 100 and color by odd or even. Students fill in numbers by skip-counting. Students determine correct and incorrect abbreviations for common words. Students determine correct forms of plural nouns. Students determine if word pairs are antoyms or synonyms. 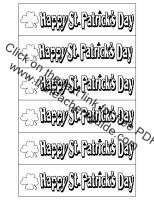 Bookmarks, St. Patrick's Day writing paper, St. Patrick's Day acrostic poem, St. Patrick's Day cards, and more. 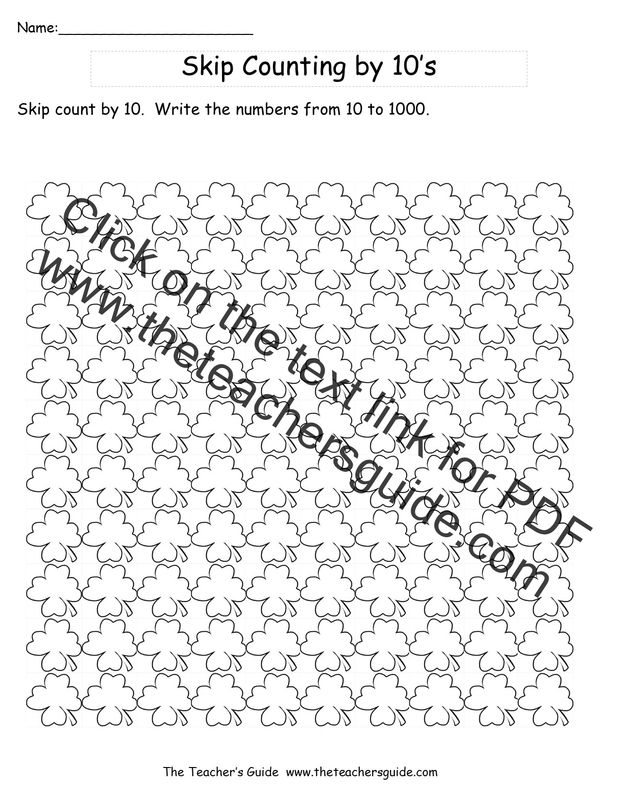 Coloring Pages, posters, fill in pictures. Awards, bingo cards, bookmarks, and more. 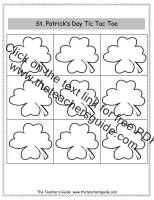 Several pictures to print out and color. 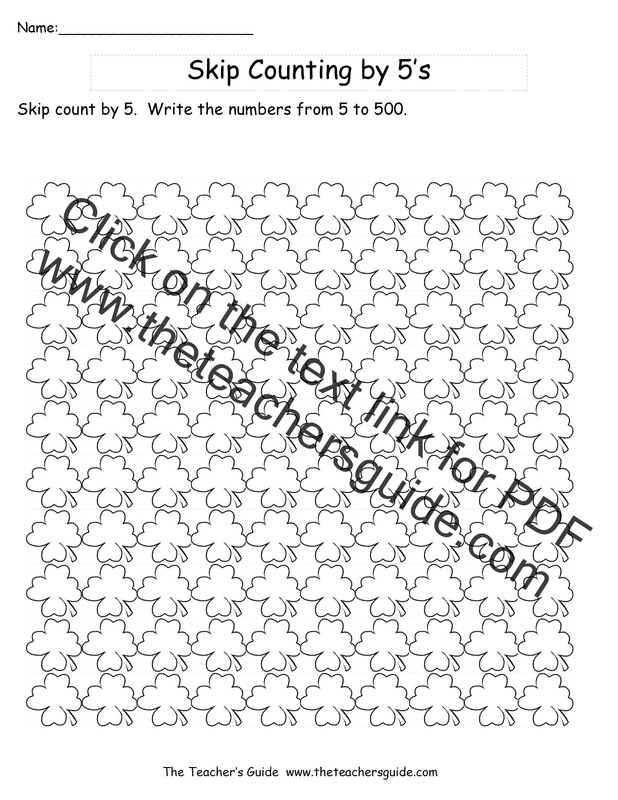 Over 15 coloring pages to print. Fee based site, but it has some free resources. 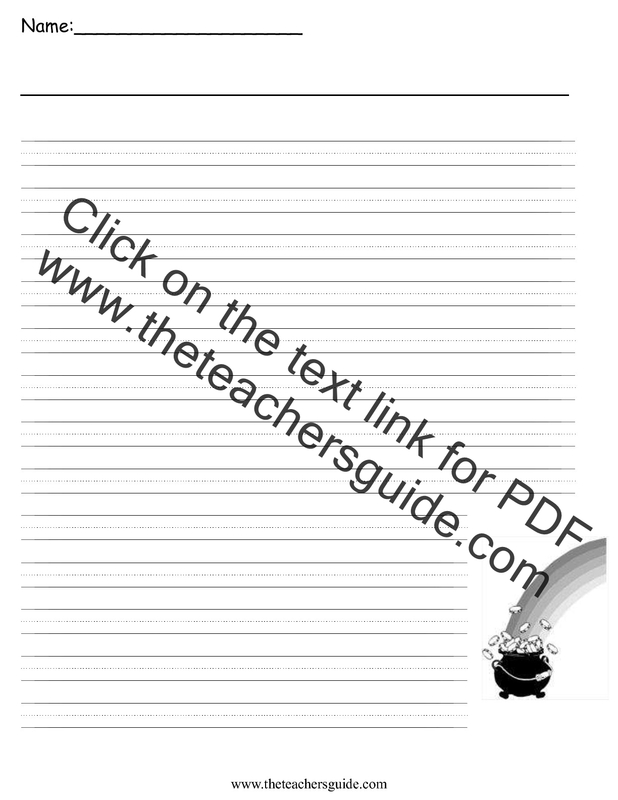 Acrostic Poem Form, border paper, shapebooks and more. 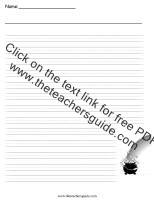 Fee site with some free resources. 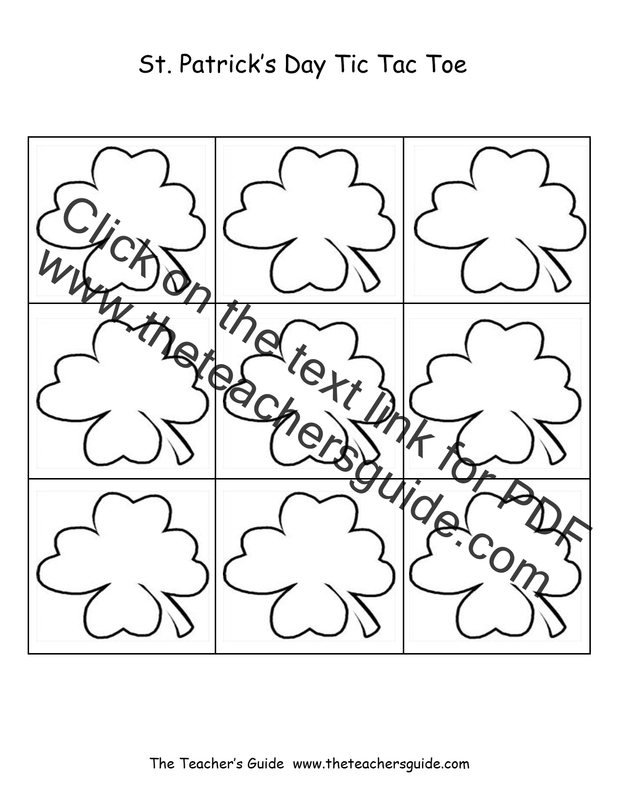 Over 30 St. Patrick's Day coloring pages to print and color. 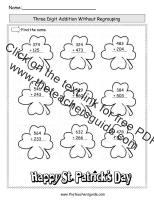 Paper plate shamrock, leprechaun hat, leprechaun beard, rainbow necklace, rainbow fridge magnet, pot of gold collage, rainbow shakers, St. Patricks Day wreath and more. 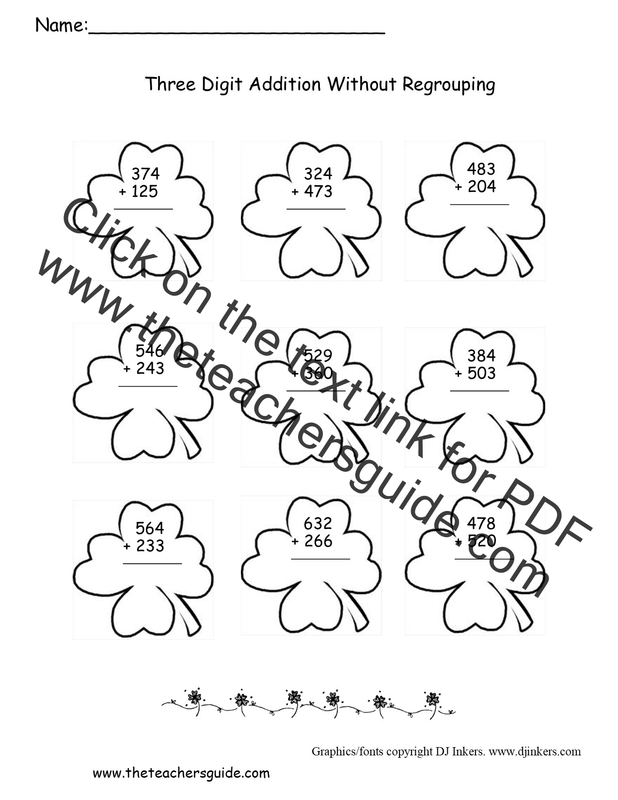 Great resource for crafts for St. Patrick's Day or any other occasion. 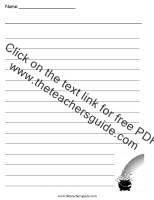 Another fee based site, but it does have some good free resources for crafts. 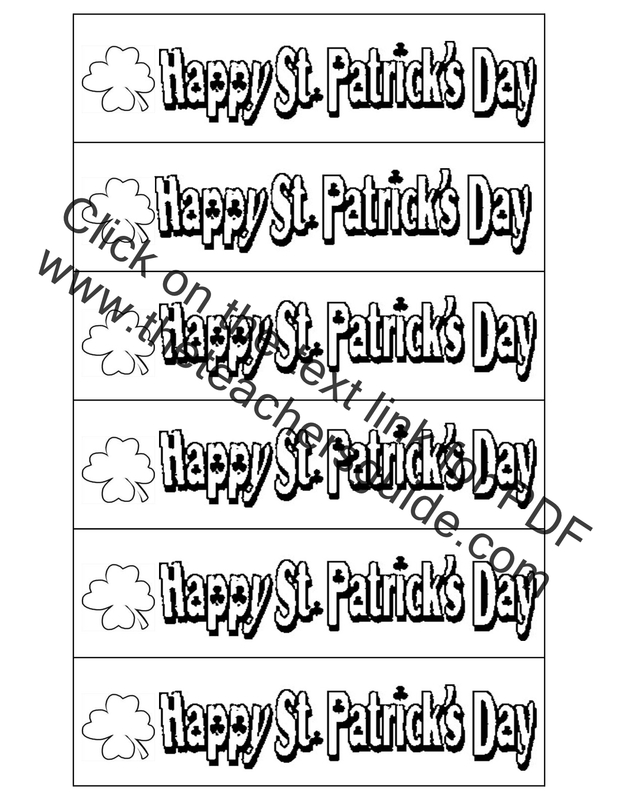 Rainbow crafts, leprechaun hats, blarney stone, wall hangings, mobiles, and more. 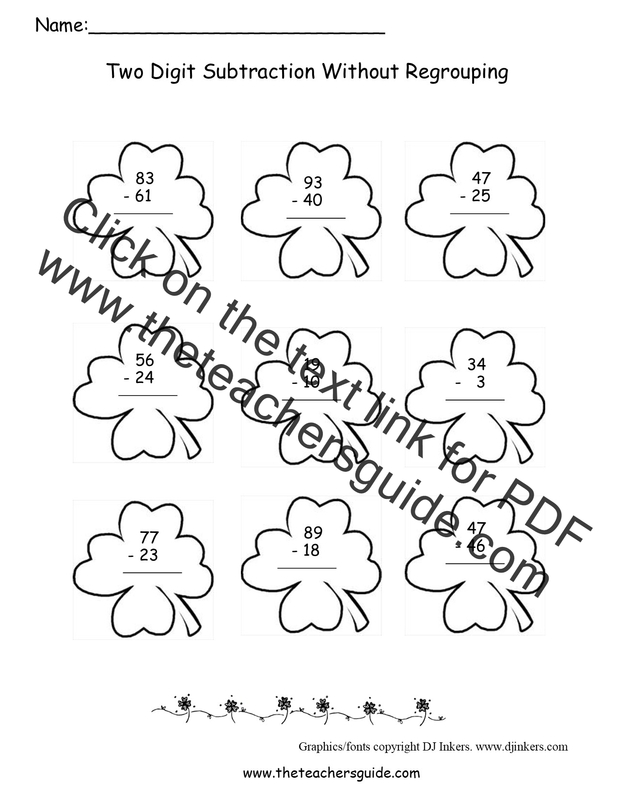 One of my favorite sites for clip art.